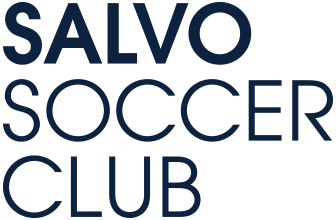 Salvo Soccer Club is extremely excited to announce Jarryd Phillips as one of the newest members of our staff. Jarryd is leading our athletic development programming. Jarryd will provide insight and guidance pertaining to the planning and delivery of a holistic approach to soccer training with an emphasis on incorporating a model for attaining optimum soccer fitness by training players in game-like situations which are directly connected to Salvo SC's tactical philosophy. Phillips will work with coaches to create and optimize the various periodization structures for the club in order to create the most ideal vertical integration procedures. This will focus on identifying and prioritizing the development of the technical, tactical, psychological and physical components of the game. Please join us in welcoming Jarryd Phillips to the Salvo Soccer Family!